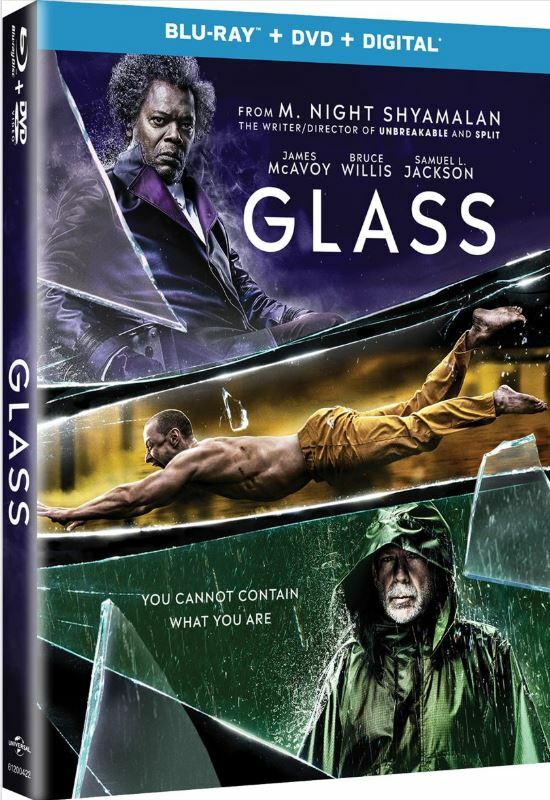 Enter the new Reel Roundup Contest to get an opportunity to Win a Blu-ray copy of Glass autographed by M. Night Shyamalan. This contest is open only to legal residents of Canada aged 18 years or older. Via Twitter: Follow the Reel Roundup’s Twitter account and retweet the contest post. Via Facebook: Like & follow the Reel Roundup’s Facebook page and leave a comment on the contest post with your answer to “name the three lead actors who star in Glass”. Via email: Send an email to thereelroundup@gmail.com using the subject line ‘Enter me to win Glass on Blu-ray’ and provide your full name, phone number and mailing address in the body of the email. Contest ends on April 16, 2019. Winner will be selected at random. The winner will get an copy of Glass on Blu-ray autographed by M. Night Shyamalan. The Reel Roundup Contest begins on April 8, 2019 and ends on April 16, 2019. Winner will be contacted via email or direct message on Facebook or Twitter.